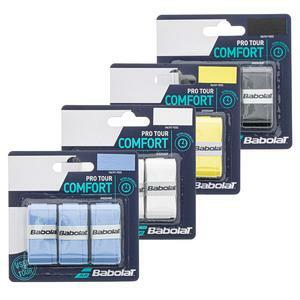 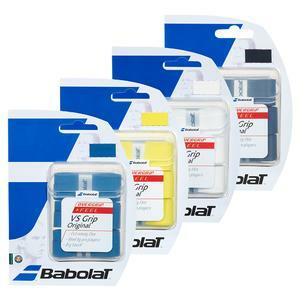 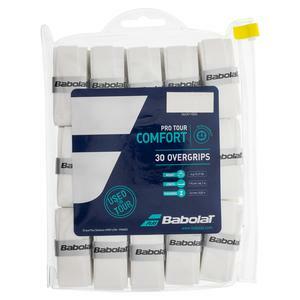 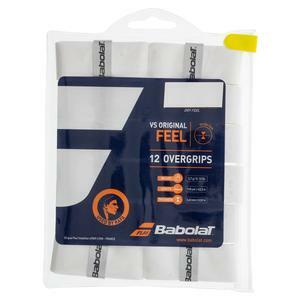 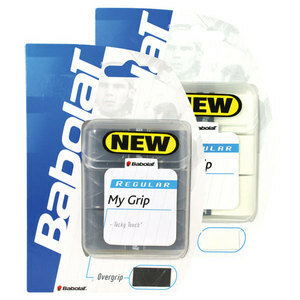 Personalize your racquet with the Babolat Custom Ring that will help you keep your grip where you want it. 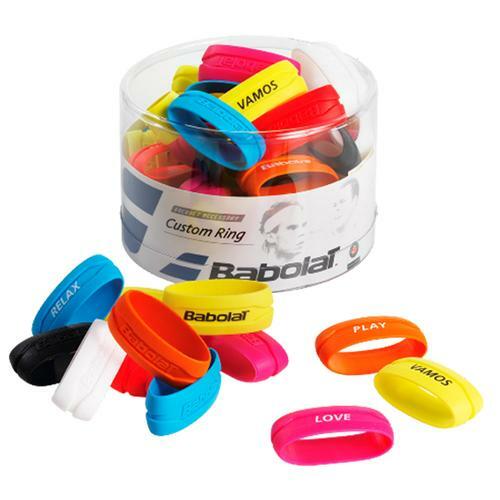 These colorful elastics come in many different colors and messages labeled on each. 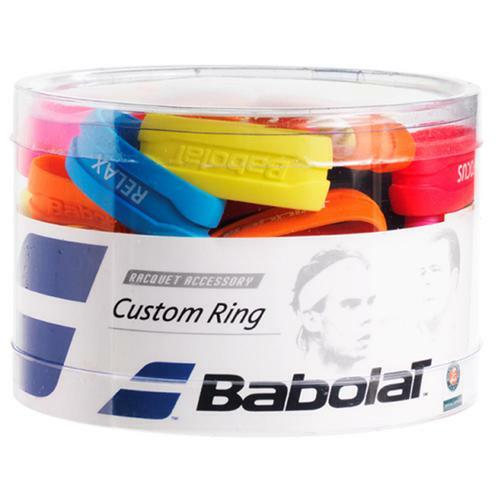 One pack contains 60 custom rings.